If you have been following us online, you are likely well aware now that one of the niches we concentrate on is Search Engine Optimization and Internet Marketing. A page describing our SEO services is available here: Search Engine Marketing. 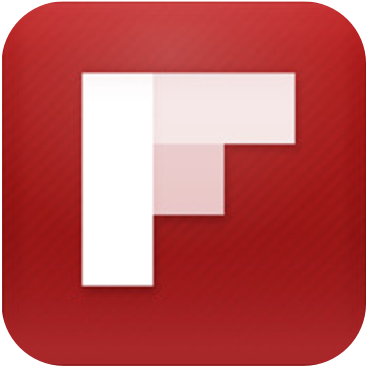 Flipboard gives us a neat little Chrome extension. Since we’re reading and writing about the latest SEO news anyways, just the click of a button in our Chrome toolbar allows us to curate (or “flip”) the latest info into our Flipboard SEO Magazine.